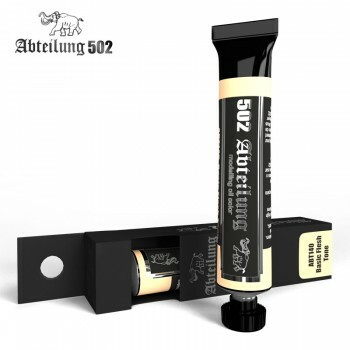 Abteilung 502 Basic Flesh Tone Oil PaintThis Abteilung 502 Basic Flesh Tone paint tube contains 20ml of high quality Basic Flesh Tone coloured oil paint.A colour especially designed to be used for most types of skin colour. It is recommended to combine it with other flesh tones. The special characteristics of the oil paints will make tone transitions on figure flesh spectacular, luminous and seamless.